In a promotional video released by China’s Defence Industry Giant – North Industries Group Corporation Limited, the bomb was seen being airdropped by an H-6K bomber followed by a gigantic explosion. 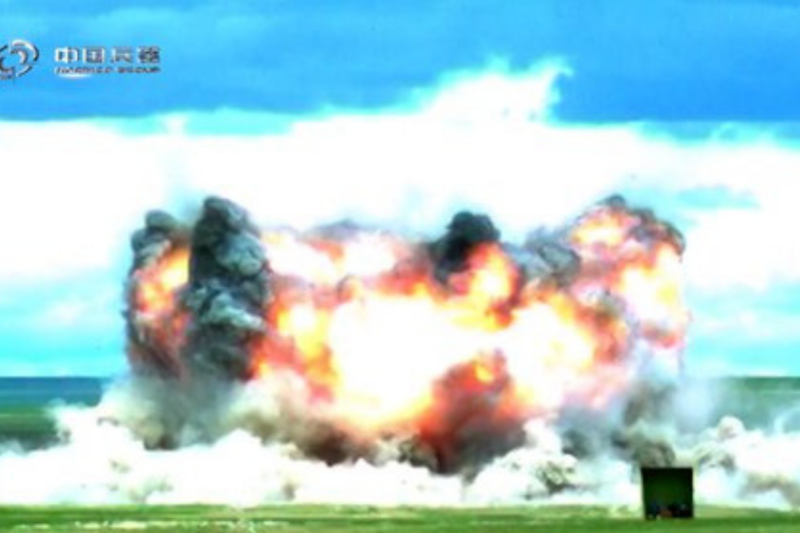 Beijing: China has developed a massive bomb, said to be the country’s answer to the most powerful non-nuclear weapon ‘Mother of All Bombs’ that was built by the US. The bomb was airdropped by an H-6K bomber and caused a gigantic explosion, as seen in a promotional video released by China North Industries Group Corporation Limited (NORINCO) on its website at the end of December.